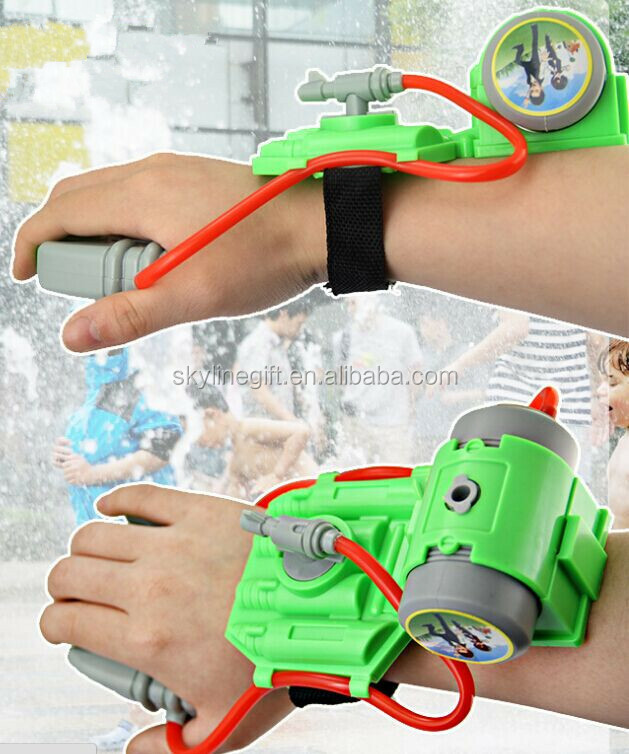 each water gun per blister card or as per your request. 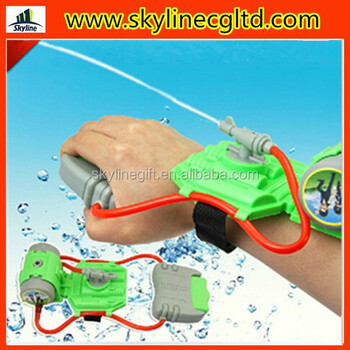 Hand hold arm wrist plastic mini shooting water gun toy for summer. 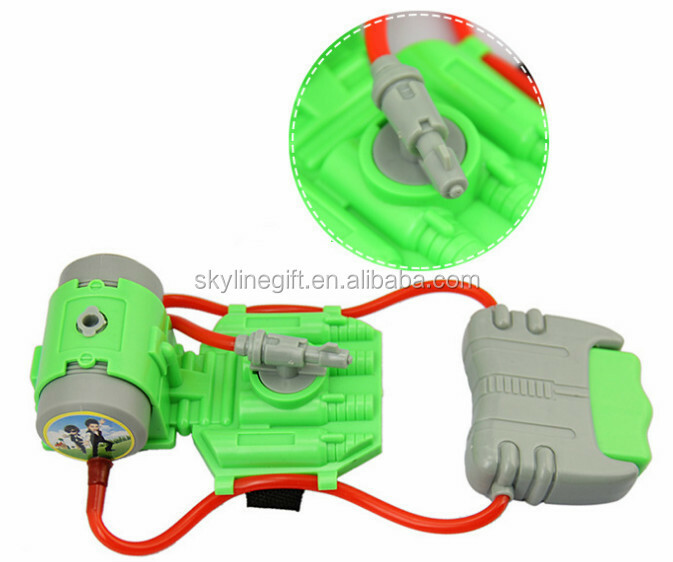 Shenzhen Skyline Toys & Gifts Ltd. is professional in manufacturing kid’s toys for years, such as RC toys, Educational toys, Pretend play toys ,Sports toys, Ride on toys, Promotional toys etc. Our products are exported into the worldwide market and enjoyed high popularity.